The mobile maker of the company, xiaomi, launched the Mi Mix 2s this year. Xiaomi has just launched an upgrade version of MI Mix 2s in China a few weeks ago, it comes to know who is the best in both smart phones? Today i will show my reader " Which smartphone is best? 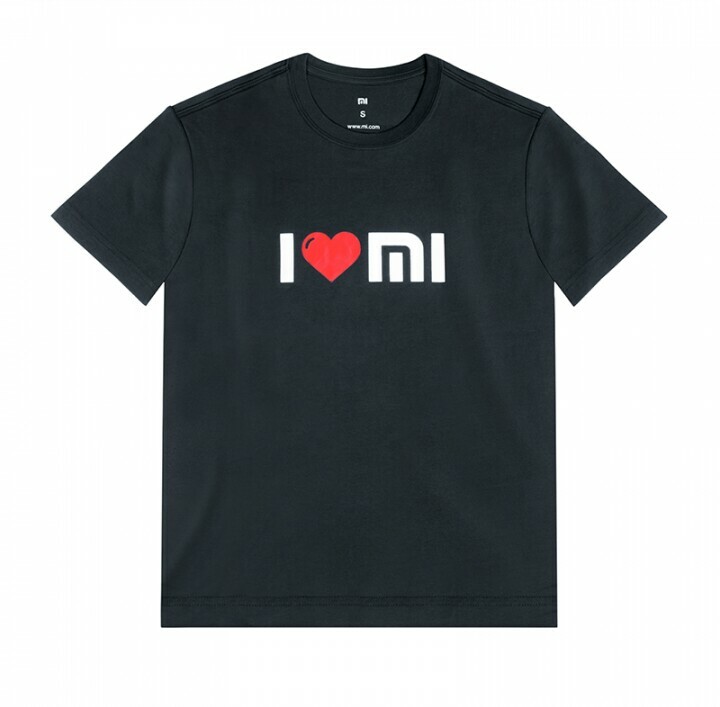 Xiaomi Mi Mix 3 or Xiaomi Mi Mix 2s?" 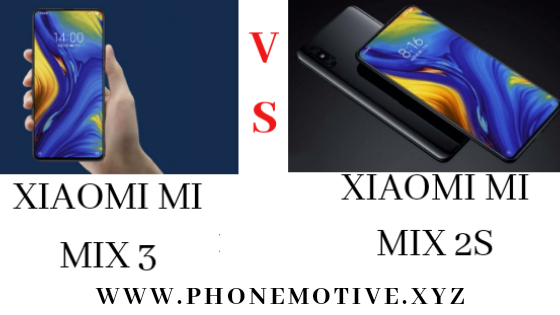 XIAOMI MI MIX 3 VS XIAOMI MI MIX 2S SPECIFICATIONS IN Hindi. 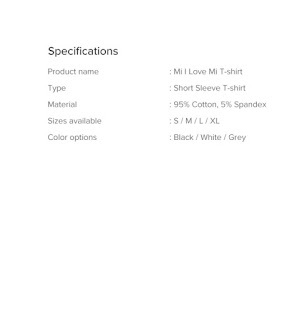 Xiaomi mi mix 3 smartphone gives you full HD + [1080 × 2340 pixeis] olend penel of 6.4 inches. Xiaomi Mi MIX 3 will run on MIUI 10 based on Android Oreo 8.1 with dual sim. In this phone you can use two nano sim. The Snapdragon 845 processor and graphics for the smartphone to make Faster include Adreno 630 GPU Integrated and up to 10 GB Storage. Speaking in the camera of Xiaomi MI Mix 3 smartphone, you get a total number of 4 cameras, with two front cameras and two rear cameras. There are two 12 megapixel sensors on the back side of the smartphone. It has a wide angle lens and the second telephoto lens. The smartphone has wide angle lens Sony IMX 363 sensor which is F / 1.8 aperture. In the smart phone, the telephoto lens has Samsung S5 3M3 + sensor. Which is the F / 2.4 aperture. On the front panel of Xiaomi MI Mix 3, you have given 40 megapixel sensor and the second 2 megapixel sensor. This smartphone comes with Selfie Light Support. Front camera has AI beautification and Bokeh effects feature. The smart phone will get a real fingerprint sensor. Talk about other features of Xiaomi Mi Mix 3, it includes Dual led flash, OIs, Optical Zoom, AI Background Music, 960 frame per second slow motion, AI seen Detection, AI Bokeh etc featured. 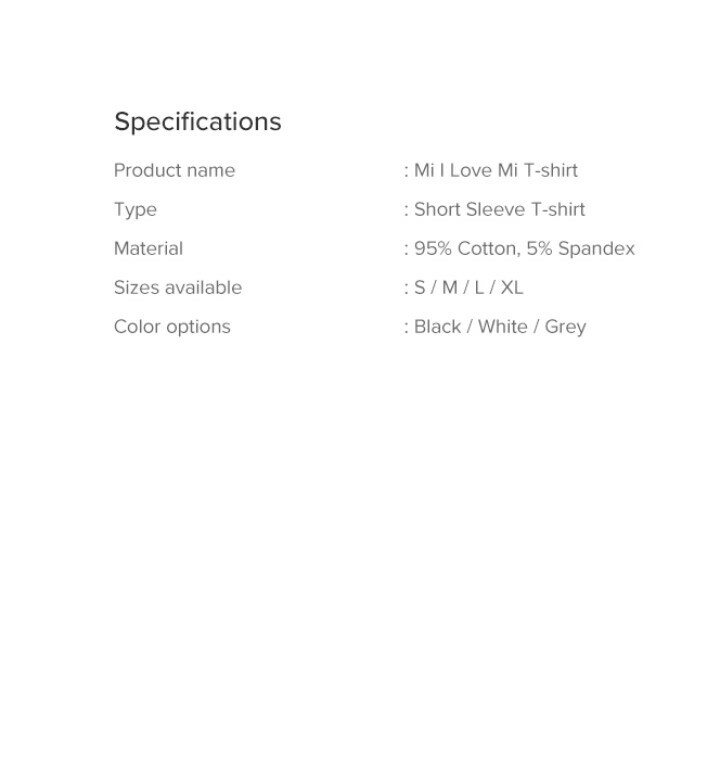 Xiaomi Mi Mix 3 smartphone has 3850 mAh battery, Smart phone connectivity includes Edibal 4G volt, WiFi 802.11 AC dual bend, Bluetooth, GPS, NFC or USB type C port. Xiaomi Mi Mix 2s smartphone comes with 5.99 inch Full HD Plus display. Whose resolution is 1080 × 2160 pixels. The smart phone display aspect ratio is 18: 9 and pixel density is 409 pixels per inches. 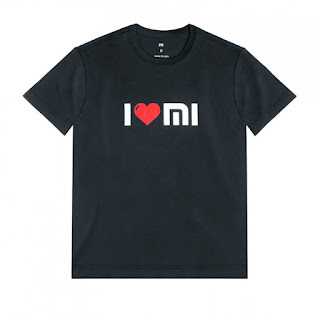 The smartphone runs on MIUI 9 with the dual SIM. In this smartphone, you have the Andreno 630 GPU integrated graphics and Qualcomm Snapdragon 845 processor, with 6GB and 8GB of RAM available. Mi Mix 2S smartphone has a dual camera setup like iPhone X. On the back side of the smart phone, there is a 12-megapixel two sensor. It comes with a wide angle lens and the second foraxial optical image stabilization. Wide Angle Lens is the Sony imx363 sensor that comes with f / 1.8 aperture, while the second sensor comes with F / 2.4 aperture or optical zoom telephoto lenses. If you talk about the second feature of Shaomi Mi Mix 2s, then you can include the Dynamic Box, Smartphone Architect, Business Card Ration and Face Recognition in the AI feature. 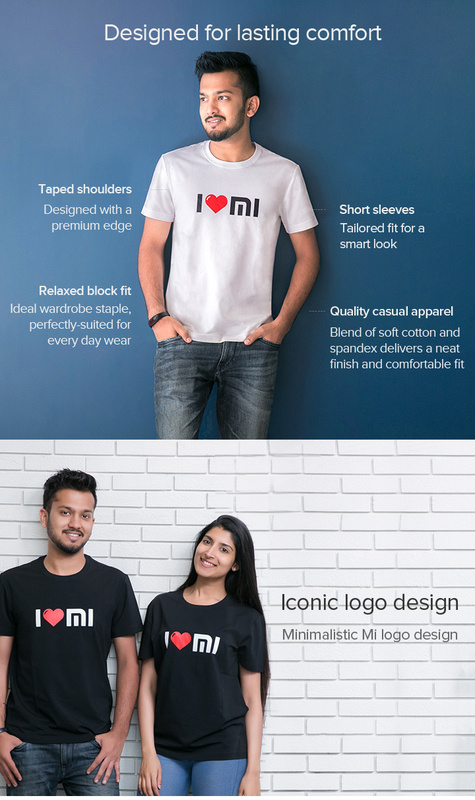 Friends had XIAOMI MI MIX 3 VS XIAOMI MI MIX 2S FULL SPECIFICATION IN HINDI. There is no news that this smartphone will be launched in India right now. This smartphone will be available only in China from November. Whenever this smartphone is in India When it comes to launch, you will be able to issue notification to everyone. 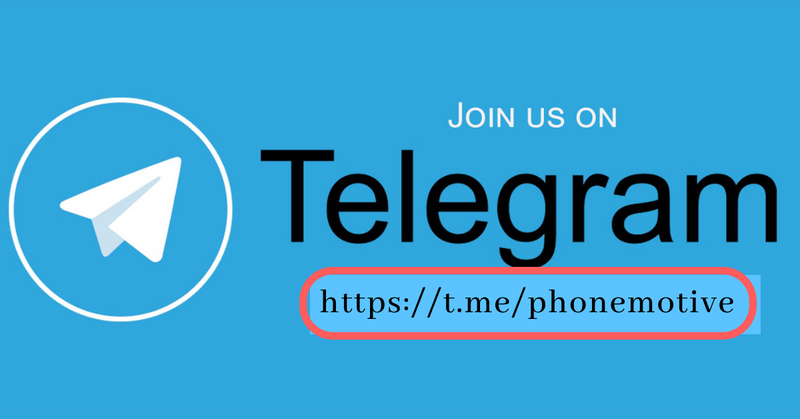 Subscribe to us for getting Notifiions and be sure to join us in our mailing list. Hello Friends. My name is JAYPAL THAKOR. I am owner and founder of PHONEMOTIVE.